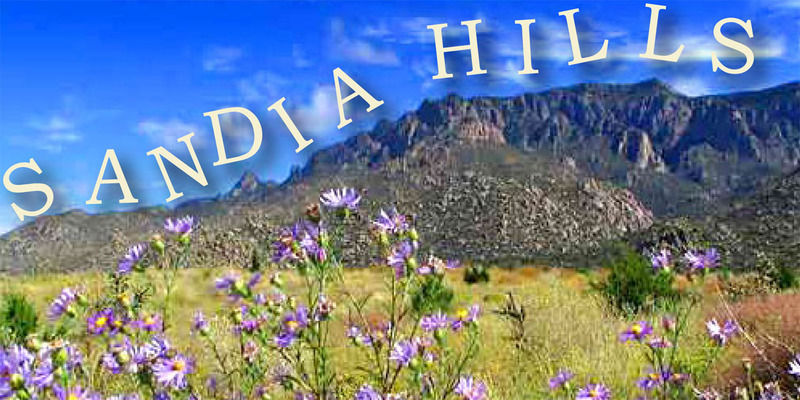 Foothills/Sandia Hills/Vista del Mundo: Distinctive area of custom homes on view lots--Close proximity to The Sandia Peak Tram, walking, hiking & biking trails, entertainment, fine & casual dining, shopping, family park & play areas—wonderful area, wonderful schools! 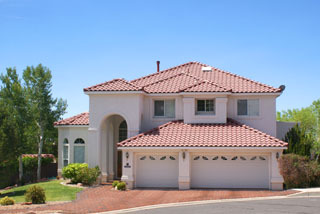 Sharon and Judson do things right in getting your Sandia Hills home SOLD! and they continue to promote Sandia Hills neighborhoods and their home values. 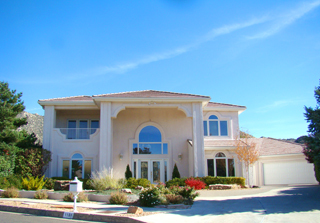 Below is a list of some of the homes that Sharon and Judson have SOLD in Sandia Hills.